Relations between the two countries started in the 19th century. A foundational event occurred in 1890, when the Turkish frigate Ertuğrul sank off the coast of Wakayama, Japan, after having an audience with the Meiji Emperor. The surviving sailors were taken back to Istanbul by two Japanese frigates. A monument commemorating the Ottoman sailors was erected in Kushimoto of Wakayama Prefecture, near the Kushimoto Turkish Memorial Museum. 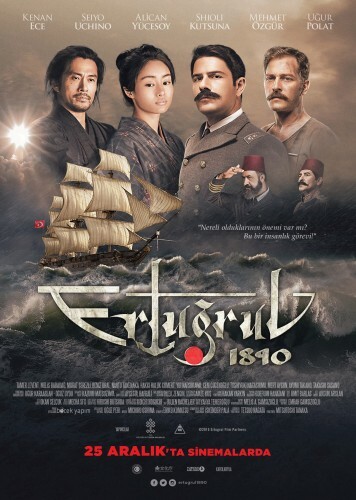 In 2015, marking the 125th anniversary of relations between Japan and the Ottoman Empire, with the support of the Ministry of Foreign Affairs of Japan and the Government of the Republic of Turkey, the movie "Ertuğrul 1890" was released. Following the founding of the Republic of Turkey, diplomatic relations were established in 1924 and first embassies were opened in 1925.The first Japanese ambassador to Turkey was Sadatsuchi Uchida, who later in 1926 proposed and established the Japan-Turkey Society, a non-profit organization aiming mutual exchange between Turkey and Japan. So in 1985, the almost century old gesture of kindness was reciprocated during the Iran-Iraq war. As hostilities escalated to an extent that all aircraft were threatened with being shot-down, Turkey sent an aircraft in to rescue 215 Japanese nationals who were living in Tehran at the time. The Turkish government issued a statement: "We have not forgotten the rescue of the sailors of the Ertuğrul. Thus, once we heard there were Japanese citizens in need of help, we went to their rescue." 2010 marked the 120th anniversary of Turk-Japanese relations with over 186 events held throughout Turkey during the year. In this year, Turkey held the "Japan Year 2010 in Turkey." On July 10, 2010, Prince Tomohito of Mikasa, cousin of the emperor, attended the opening ceremony of the Kaman Kalehöyük Archaeological Museum. The museum was built with funding from Japan. The prince has often engaged himself actively to promote Japanese-Turkish relations. Moreover, in the wake of Great East Japan Earthquake in March 2011 and the earthquakes in Turkey's eastern part in October and November 2011 respectively, both countries provided each other with support, which strengthened the relationship between the two nationals. The Japan-Turkey Society was established in 1926 and has since been promoting amicable relations between Japan and Turkey through seminars, the arts, language and cultural exchange and even culinary exchange activities. 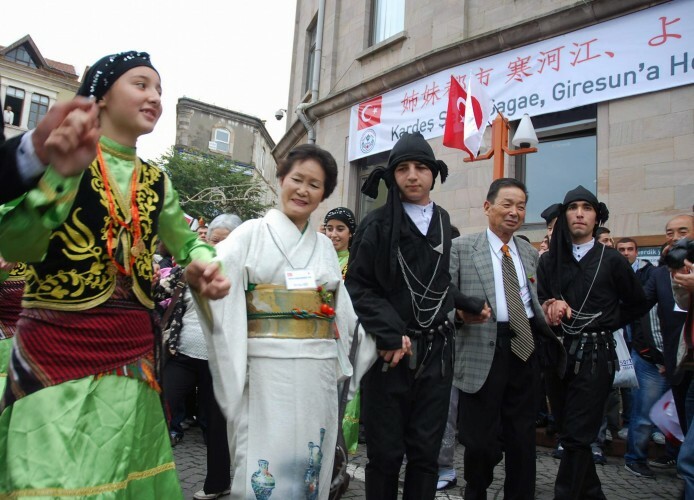 The Turkey-Japan Cultural Dialog Society was founded in 2006, but records cultural and other types of exchange activities between Japan and Turkey since 1873. According to the public survey in Turkey conducted by the Japanese Foreign Ministry in 2012, 83.2% of respondents answered that the relations between Japan and Turkey are "friendly" or "almost friendly. At the beginning of 2015, 193 Japanese companies operate in Turkey, while 2 Turkish companies operate in Japan. Ertuğrul, launched in 1863, was a sailing frigate of the Ottoman Navy. While returning from a goodwill voyage from Japan in 1890, she encountered a typhoon off the coast of Wakayama Prefecture, subsequently drifted into a reef and sank. The maritime accident resulted in the loss of 533 sailors, including Rear Admiral Ali Osman Pasha. Only sixty-nine sailors and officers survived and returned home later aboard two Japanese corvettes. The event is still commemorated as a foundation stone of Japanese-Turkish friendship. Ottoman Sultan Abdul Hamid II was deeply impressed by Japan’s rapid modernization following the Meiji Restoration of 1868. His government approached Japan in the hope of forging ties of friendship; to which the Meiji government responded by dispatching Prince Komatsu-no-miya Akihito to Istanbul in 1887 to affirm its mutual sentiment. The Ottomans continued the exchange by sending the frigate Ertugrul on a goodwill visit to Japan in July 1889. Heading the Ottoman mission was Admiral Ali Osman Pasha. He and his crew of over 600 sailors and officers arrived in Yokohama aboard the 2,344-ton, 76-meter Ertugrul in June 1890 after a long and trouble-prone voyage. While in Japan, the admiral received an audience with Emperor Meiji, presenting the monarch with gifts and bestowing prestigious titles of the Ottoman Empire. After a three-month stay, the Ertugrul set sail from Yokohama on its return voyage on September 15. During its call the contingent had lost several crew members in a cholera outbreak, but worse still awaited the ill-fated mission. The Ertugrul encountered a typhoon a day out of Yokohama. Tossed by wind and waves throughout the night of September 16, the vessel ultimately broke up on rocks off the island of Kii Ōshima in the present-day town of Kushimoto, Wakayama Prefecture. Five hundred eighty-seven sailors and officers perished, including Admiral Ali Osman Pasha and the ship’s captain. Kii Ōshima islanders braved the typhoon, making frantic efforts to save 69 members of the vessel’s contingent. Word of their heroic deeds soon reached Turkey, where it elicited an effusion of pro-Japanese sentiment. 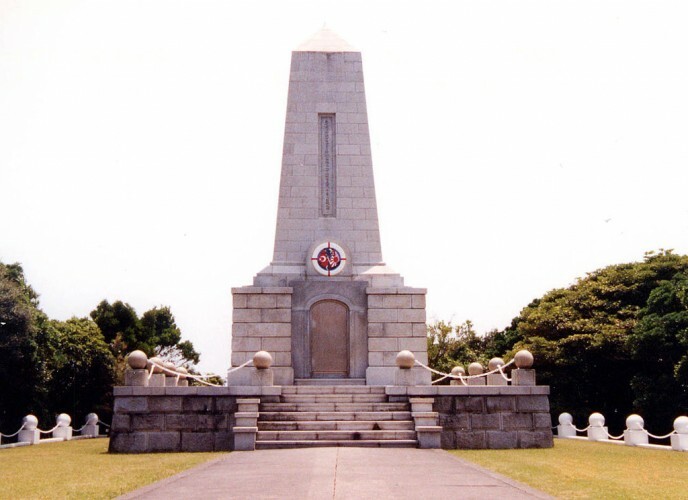 After the frigate broke apart, 69 crew members were able to find salvation by following the beam of the Kashinozaki lighthouse, which stands at the eastern tip of Kii Ōshima. On learning of the disaster, numerous islanders raced out into the typhoon. They labored through the night, rescuing sailors and officers who were clinging to rocks beneath the lighthouse and recovering bodies from the waves. Kii Ōshima was home to three villages comprising a total of about 400 households. The residents led a hardscrabble existence, but they shared their limited provisions generously with the Turks.The empress consort dispatched their personal physician and 13 nurses to Kobe to help provide for their care. The Ertugrul’s survivors left Tokyo for Istanbul aboard the Japanese corvettes Hiei and Kongō in early October 1890. They arrived safely in January 1891, occasioning a public outpouring of gratitude toward Japan. The Sultan met with the officers of the Japanese ships on 5 January 1891 and expressed his appreciation for the relief operation by decorating them with medals. This accident created a general sympathy in Japan for Turkish people and led to the establishment of a strong basis for which friendship between Turkey and Japan was to later flourish. On 3 June 1929, Emperor Hirohito visited the cemetery, which was extended the same year. Turkey renovated the monument in 1939. In 1974, a "Turkish Museum" was established, in which a scale model of the ship, photographs and statues of the sailors are on exhibition. The event is commemorated every five years on the day of the accident in Kushimoto, with the participation of high-level officials from Turkey and Japan. With a view to further advance the historically deep-rooted relations between Japan and Turkey and to contribute to the promotion of Turkey, the year 2003 has been proclaimed as "Year of Turkey in Japan" with a joint decision of Turkish and Japanese Ministers of Foreign Affairs. Coordinated by the Turkish Ministry of Foreign Affairs, Ministry of Culture and Tourism and Undersecretariat of Foreign Trade, many private institutions and organizations have participated in the "2003 Year of Turkey in Japan" which included activities in intensely populated cities in Japan. Special attention has been paid to choose the cultural assets that would attract the Japanese people the most while planning the activities. Between February 17th, 2003 and May 31st, 2004, Turkey has been promoted to the Japanese people by over 100 cultural, artistic, economic and touristic activities held in various cities of Japan. Also in 2004, there were numerous historical-cultural exhibitions as well as shows and concerts promoting different assets of our country. "Three Great Empires in Turkey: Exhibition on Hittites, Byzantium, and Ottoman", Exhibition on Sadberk Hanım Museum Collection, Belkıs Balpınar Rugs and Carpets Exhibition, Folkloric Show entitled "Dances of Colours", Tekfen Philharmonic Orchestra Concerts, Greased Wrestling Shows, Kezban Arca Batıbeki Paintings Exhibition, Gönül Paksoy Exhibition, "Made in Turkey Fashion Show", İstanbul Saz Players Concerts were among the activities realized within the context of "Year of Turkey in Japan". 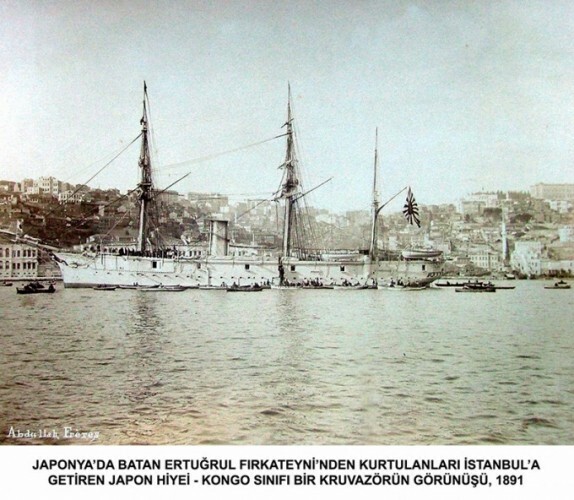 Year 2010, which marks the 120th anniversary of Turkish-Japanese friendship starting with the visit of "Ertuğrul" Frigate to Japan and the subsequent disaster in result of its sinking, has been decided to be commemorated as the "Japan Year in Turkey" with the motto "Turkey and Japan, even closer now". The activities carried out in this context, which also added colour to the realisation of "Istanbul 2010 - European Capital of Culture", were not only limited with the events in Istanbul. Various examples of Japanese culture and art were exhibited all year long in different cities of Turkey; Izmir, Mersin, Ankara, Safranbolu and Kaman. Activities such as week of Japanese films, kimono fashion show, traditional Japanese drums show will be carried out as well. The 2011 Van earthquake occurred in eastern Turkey near the city of Van on 23 October at 13:41 local time. According to Disasters and Emergency Situations Directorate of Turkey AFAD on 30 October, the earthquake killed 604 and injured 4,152. At least 11,232 buildings sustained damage in the region, 6,017 of which were found to be uninhabitable. Atsushi Miyazaki was dispatched to Turkey with the AAR Japan following the 2011 Van earthquake which hit eastern Turkey in the afternoon of 23 October. He had only been a member of the association for a couple months before getting the orders, joining to help relief efforts in areas affected by the Tohoku Earthquake of the same year. In the country, only a short time Miyazaki was able to overcome language barriers and forge close ties with the Turkish people using only a phrase book. His job was to distribute food and water around to a number of shelters in the Van area. The festival of Eid al-Adha ended on 9 November that year. Miyazaki and fellow AAR member Miyuki Konnai spent the day delivering extra meat to families in the worst hit areas for the holiday. As the pair returned to their hotel in the evening to write up reports a 5.7-Magnitude aftershock hit and collapsed the building. Konnai survived with injuries but Miyazaki was among the 36 people who died beneath the rubble. His body was flown back to Japan on a chartered jet after a ceremony was held at the airport in which the Japanese flag was draped over Miyazaki’s coffin. 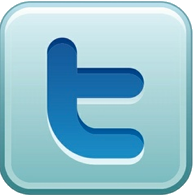 A famous writer once said “We make a living by what we get; we make a life by what we give”. I think this is the best sentence that explains your personality. You were the one who came to Turkey to help the earthquake victims all the way from Japan. You were the one who went to the poorest villages just to find the victims who are in need of help the most. During the period you were in Van, you personally tried to contact people, even learnt some Turkish words from your Turkish book and treated everybody in a nice, caring way. You cared about giving more than getting. In return you were able to have a good night’s sleep, thinking about your good deeds until the night of November 9th. I also want to tell some nice anecdotes that we had. Two days before the sad event we went to the barber shop to get your hair cut. We tried hard to convince you as your hair got really long there, even when you were wearing the AAR cap your hair was coming everywhere out of the cap. Finally you said, “Okay let’s go.” And then you, Miyuki, I, and the driver, whom you called “Babam” (meaning “my father” in Turkish) went there and you took your glasses out and sat there to have the hair cut. When the barber started you were first little excited not knowing how the barber will cut the hair. I told you: “Miyazaki-san, don’t worry I will tell him to do it good and you will be handsome at the end”. After some time the barber turned to me and asked if you were sleeping as you weren’t saying anything, just standing still. After that you said that you are not sleeping but you can’t see without your glasses. So it was a total surprise for you at the end how your hair would look. Anyway, you and everybody liked your new hair style. And Babam (the driver) even said that he should find you a Turkish woman to marry and you said that you would love that. You liked this idea as you would want to live in Turkey and as you also loved the Turkish food there. We had some nice plans. You were going to come to Izmir, where I live and I was going to show you beautiful stuff in Izmir introducing you as a rich Japanese businessman. But unfortunately you left the world too early. You were an honest, hardworking man with a great sense of humor. In closing I would like to tell condolences of the whole of Turkey. We are sad not to have you with us anymore. I wish strength and patience to your family and to all your beloved ones. We share their grief. Atsushi Miyazaki, thank you for being part of our lives. We are all going to miss you. Two years on, to show that the Turkish people mean what they say, parks, streets, schools and dental clinics can be found named after Miyazaki throughout the country. A statue of Atsushi Miyazaki is also near completion and should be erected later this year in Miyazaki Park near the Black Sea. As Miyazaki had made the ultimate sacrifice for another country by laying down his life, the Turkish people have shown an unending sense of gratitude by continuing to honor his name years later. 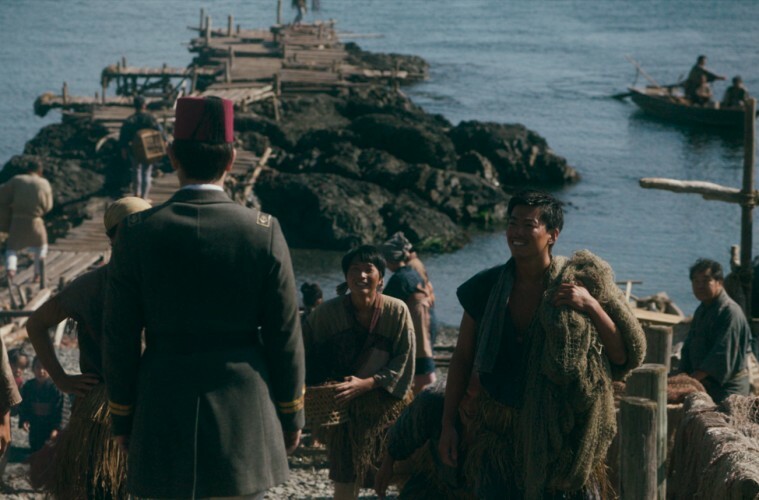 The movie tells of the rescue of 69 sailors from the ‘Ertugrul’, a frigate which sank off an island close to the Japanese town of Kushimoto while returning from a goodwill voyage to Japan. More than 580 sailors lost their lives when the frigate was caught in a typhoon off the coast of Wakayama Prefecture, and subsequently drifted into a reef and sank. Tanaka’s film then tells the story of how, 95 years after the frigate disaster, a Turkish government rescued 215 Japanese citizens from the Iranian capital Tehran on the orders of President Turgut Ozal during the Iran-Iraq war. A Turkish Airlines plane named after a Japanese town where dozens of Ottoman sailors were rescued in 1890 landed at an airport near Tokyo, one day before the premiere of a movie telling a dramatic tale of Turkish-Japanese historic friendship. 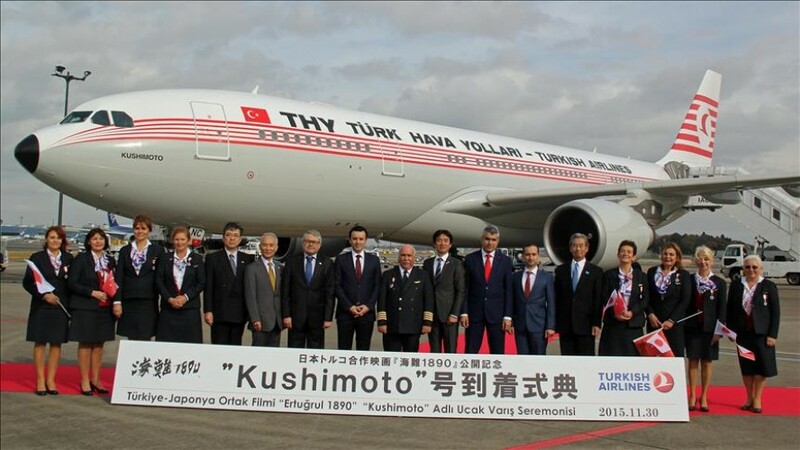 For the special flight, "Kushimoto" was replicated from a Turkish Airlines plane that rescued 215 Japanese citizens from Tehran on the orders of Turkey’s then President Turgut Ozal during the Iran-Iraq War in 1985. 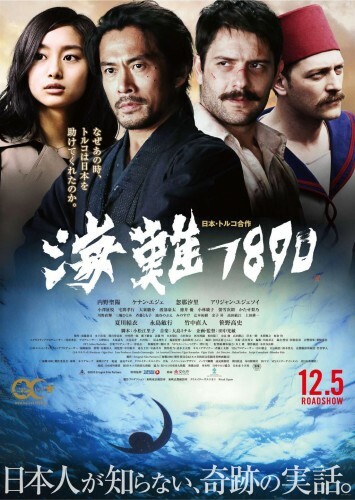 The film Ertugrul 1890 depicts both historic incidents of Turkish-Japanese friendship. A statement released Monday by Turkish Airlines said that those on board the Kushimoto included “the brave cabin attendants who were onboard the original plane 30 years ago." The flight was greeted by a welcome ceremony at Narita Airport where Junichi Numata and Teruji Takahoshi, who were rescued from Tehran, handed bouquets of Turkish bellflowers to the crew. "Remembering that time 30 years ago, we Japanese were left behind in Tehran in a very desperate situation, with no airplane carrier willing to let us board," Numata said during the ceremony. "Amidst Iraqi president Saddam Hussein’s warnings of indiscriminate attacks in Iran’s airspace, Turkey dispatched the emergency planes and came to rescue us,” he added. “For us, Turkey is a lifesaver. I cannot express my gratitude enough to the Turkish people." I have a thankful sentiment towards Turkish people and one of my reasons to start this blog is to express my appreciation to Turkish people in public. In March 1985, I was in Tehran, Iran along with my wife and two years old son. Iran engaged war with Iraq at that time and Iraq used to send bombers to Tehran every night and we kept sleeping under a table in dining room for the minimum security. In the evening of March 17, Iraq’s Saddam Hussein announced that Iraq would start shooting all the commercial flights flying over Iran’s territory with 48 hours’ grace and would begin indiscriminate and intensive attack to Iran. All the carriers flying to Iran decided to suspend the service by the time limit accordingly and, at the same time, each national flag carrier started to lift the compatriot from Iran for evacuation. Japan’s national flag carrier JAL, however, was unable to send any flight to Iran for an internal reason and over 300 Japanese citizens were stuck in Tehran. From the morning of March 18, many Japanese rushed in vain to ticket counters of European Airlines such as AF and LH to seek any vacant seat since the priority was naturally given to its own citizen. I knew that there was a land route so-called the Pan-Asian Highway to Istanbul via Erzurum, Turkey, to escape from Tehran and I had once taken the route in 1980 to be faced with a big problem. 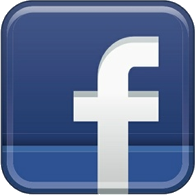 (I will write the details in other page.) So, I did not dare to take that way again with my wife and son and was thinking to leave Tehran by car for the Caspian Sea side before the time limit to avoid possible heavy bombing in Tehran after visiting Europen Airlines without success. Around 8 o’clock in the evening of March 18, I received a phone call from consul of Japan informing that Turkish Airlines was kindly offering for the vacancy on its evacuation flights to Japanese citizens and suggested to go to Turkish Airlines office in the next morning. From the early morning of March 19, I went to Turkish Airlines office to join a queue for a few hours and finally purchased 3 tickets to Istanbul. 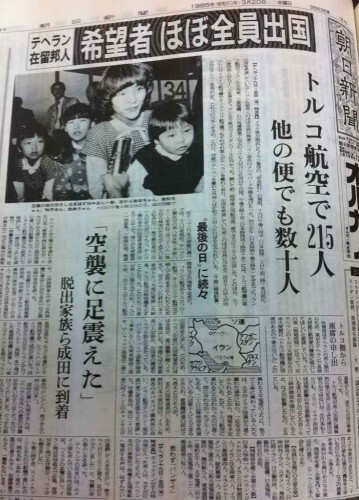 Turkish Airlines saved 215 Japanese in total by two flights just before the time limit 20:00 hours of March 19, 1985. Being so tired and exhausted on those several days, I was sleeping during the flight and don’t remember well how it was but all the passengers clapped their hands soon after the take-off and at the time of the Captain’s statement “Welcome to Turkey” when crossing the border. Many years later, I came to know that H.E. Mr. Ozal, Prime Minister of Turkey had decided to send the evacuation flights in return to Japan’s efforts to rescue Turkish sailors on board of frigate Ertugrul which was wrecked on the coast of Japan in 1890. Turkey did this for something happened almost 100 years ago! Those who are interested in this story, please pay a visit to Frigate Ertugrul. I would like to say “teşekkür” thousand times to H.E. Mr. Ozal, the crew members who have risked the life during the operation and all the Turkish people. 1. Ertuğrul Türküsü is a song by Kubat, written in the memory of Ertuğrul frigade martyrs. Today, Ertugrul's visit to Japan and the subsequent disaster are perceived as the reason for the beginning of the friendly relations between the two countries. 2. Barış Manço received International Culture and Peace Award of the Soka University in Tokyo, Japan in 1991 where he gave an unforgettable performance. 3. Japanese students sang Dağ başını duman almış song in the memory of the victims of Van earthquake. 4. Turkish students sang Sakura song in the memory of Japanese hero Atsushi Miyazaki. 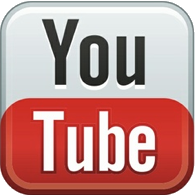 The strong bilateral relations between two nations can easily be seen while watching the videos.